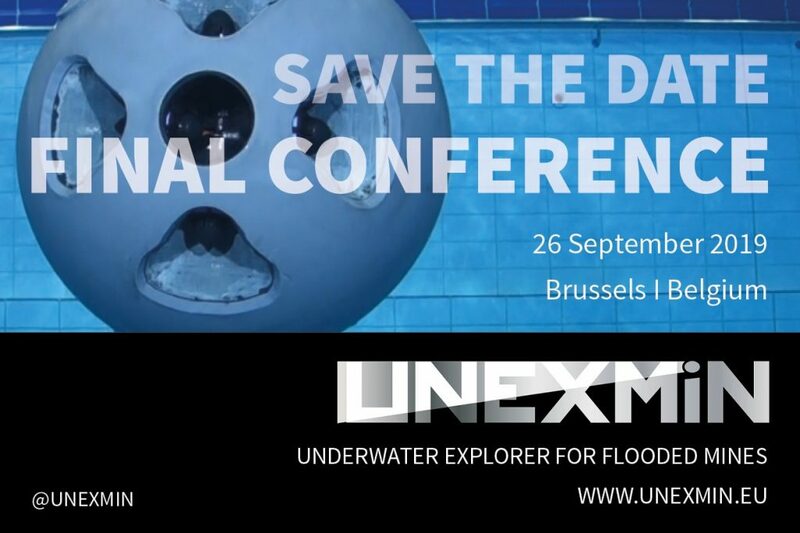 Save the date: The UNEXMIN final conference will be hosted in Brussels, on the 26th of September 2019! 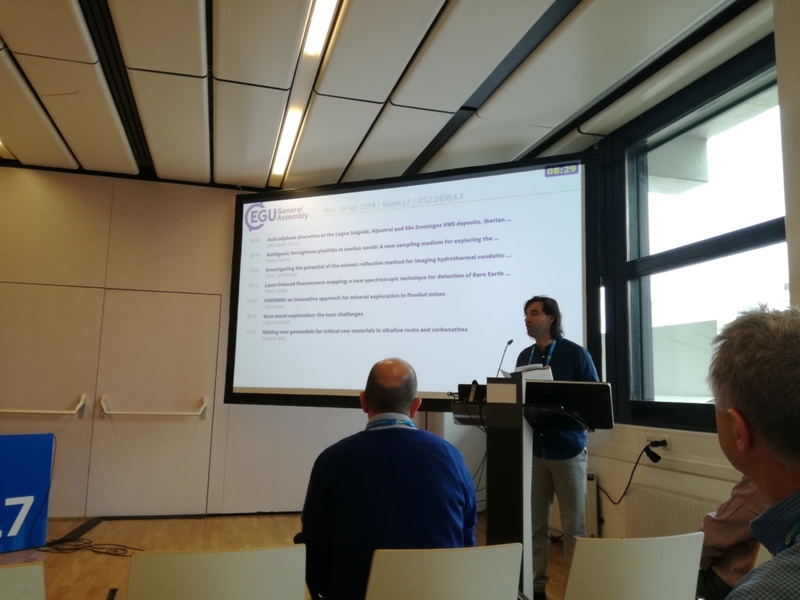 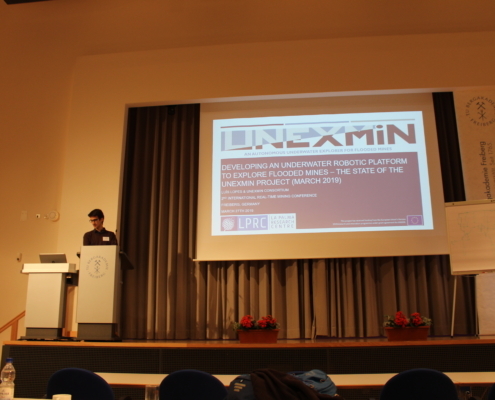 Take this unique opportunity to learn more about the project’s results and its link to European Raw Materials Policies and robotics. 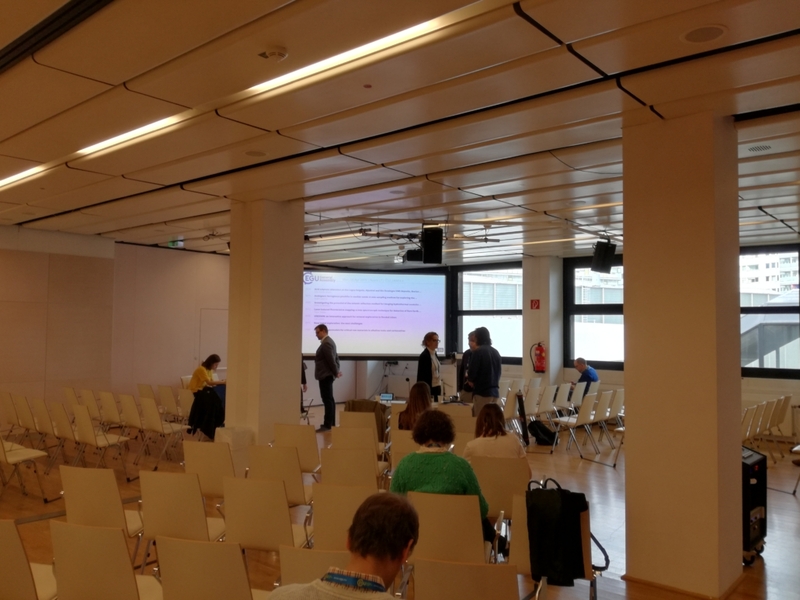 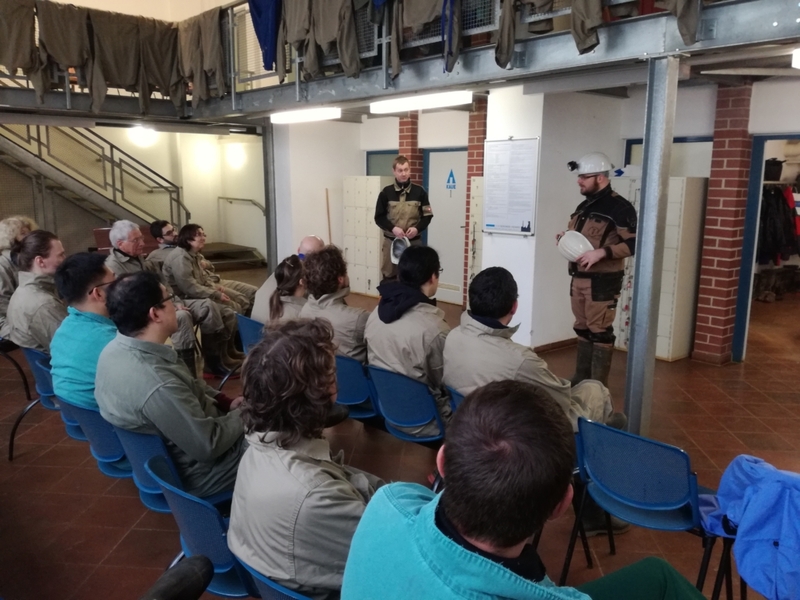 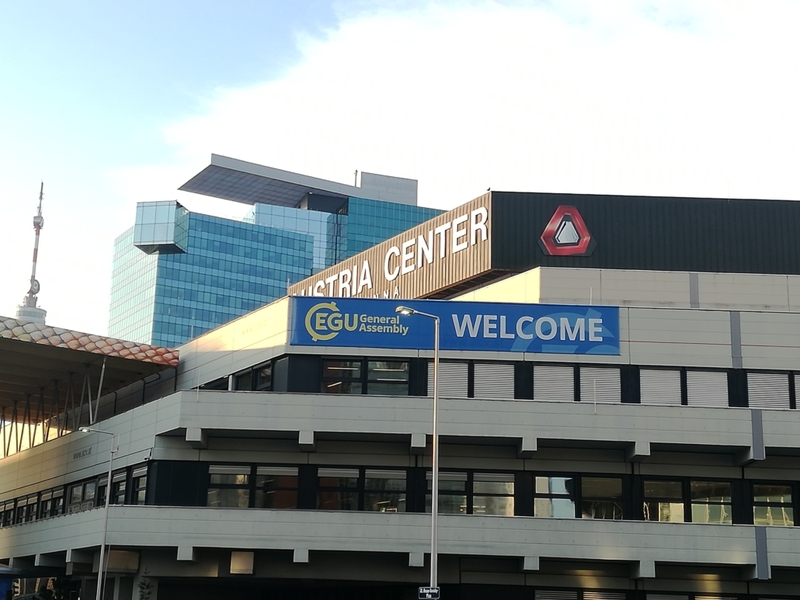 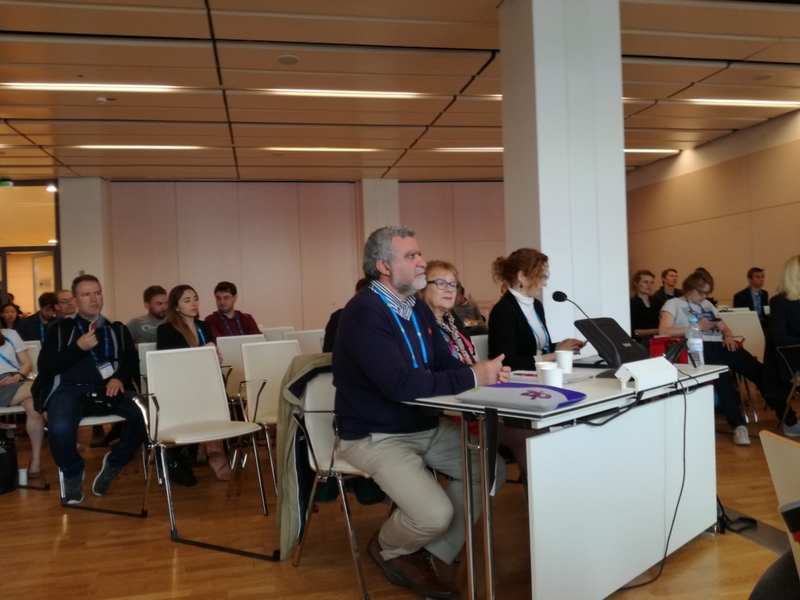 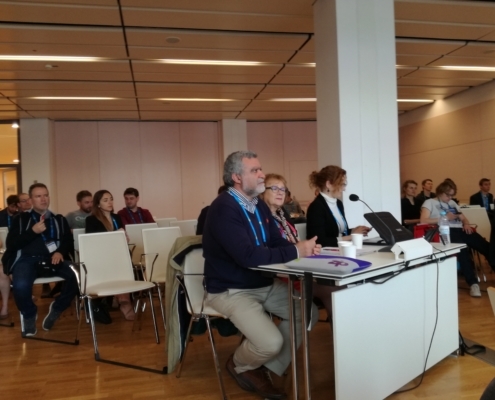 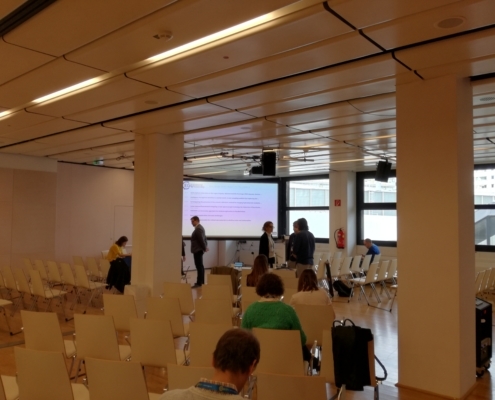 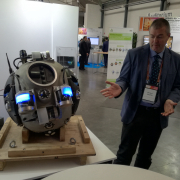 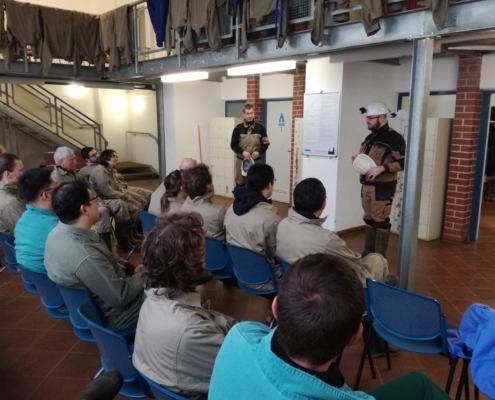 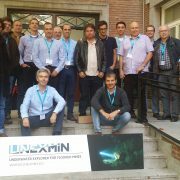 UNEXMIN will hold its final conference on 26th September 2019 in Brussels, ahead of the project’s closing in October. 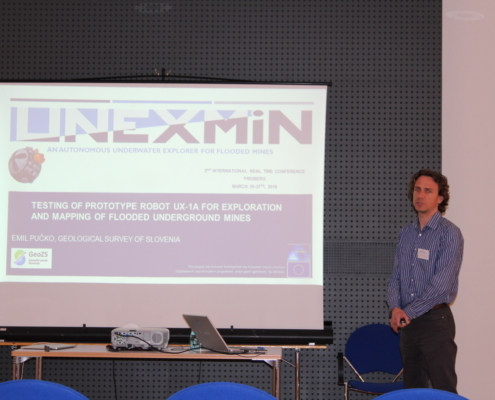 Project results, including the presence of one of the UX-1 robots, will be shown, discussed and demonstrated. 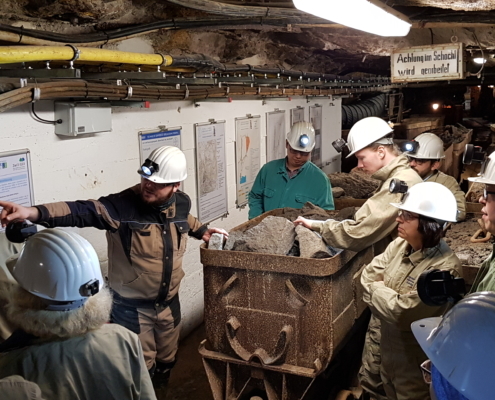 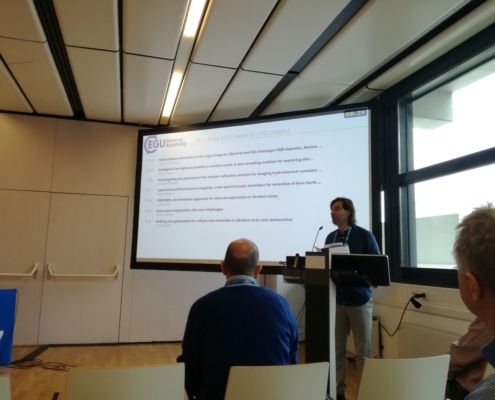 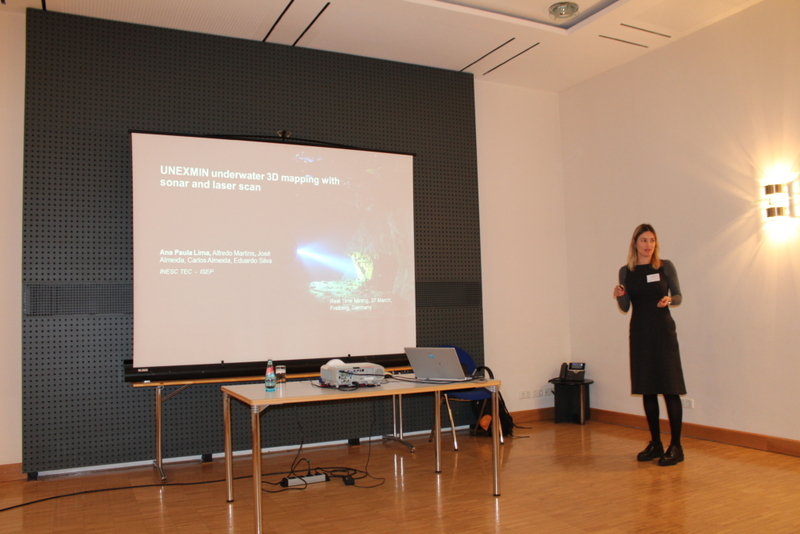 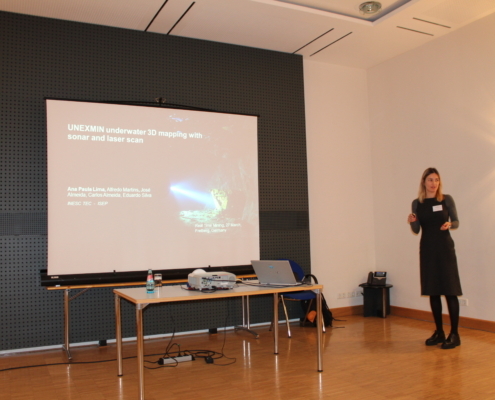 The programme will include high-level discussions on European raw materials policies, support from the UNEXMIN project to those policies and the European industrial innovation, and on the capabilities and future application of the exploration system. 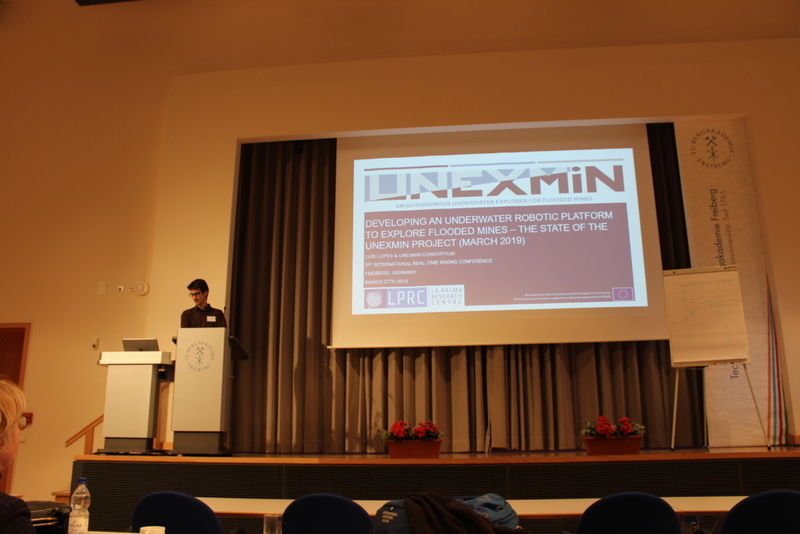 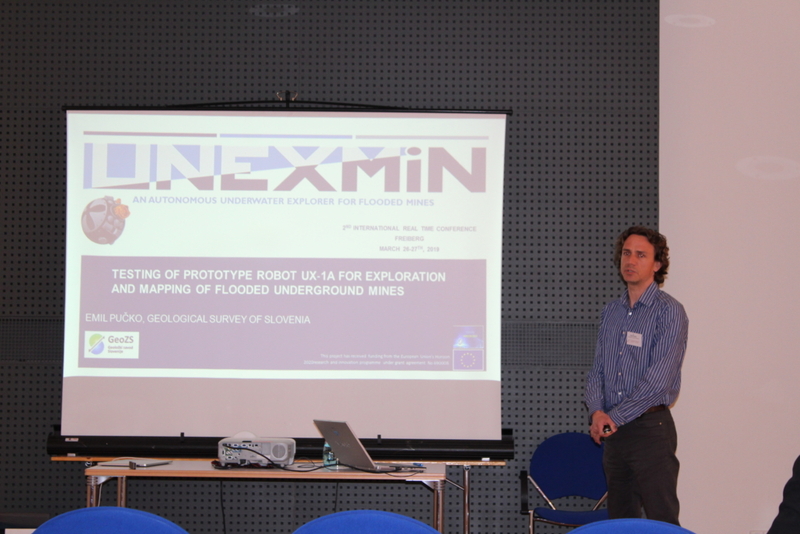 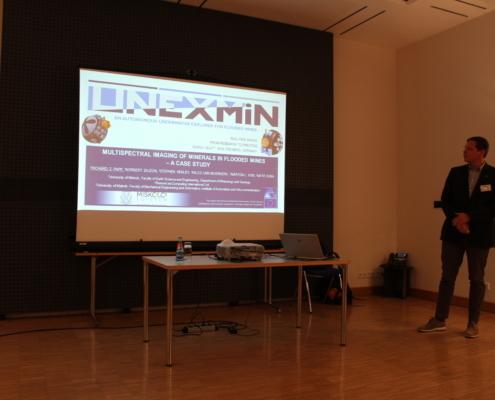 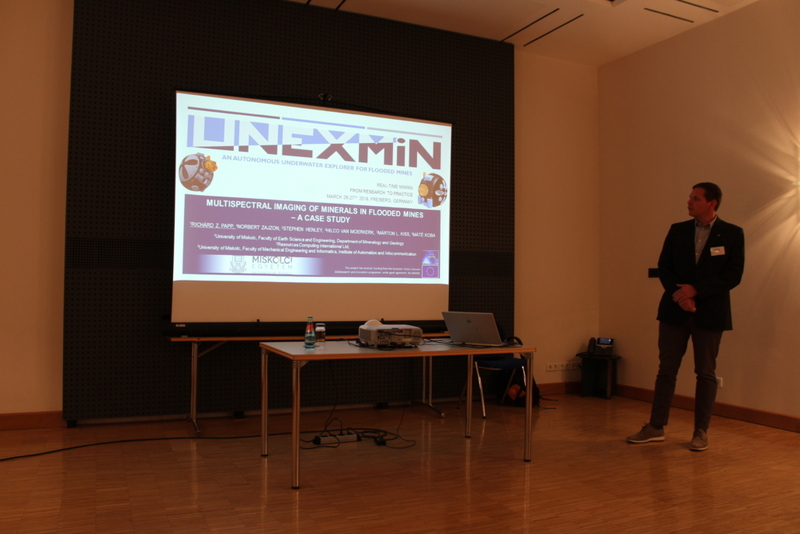 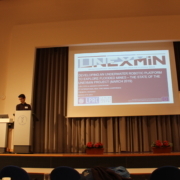 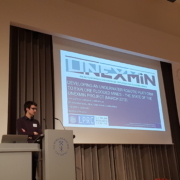 The UNEXMIN final conference will give a unique opportunity for stakeholders to discuss the UNEXMIN project’s main fields of work: raw materials exploration, mining, robotics, ICT development and others. 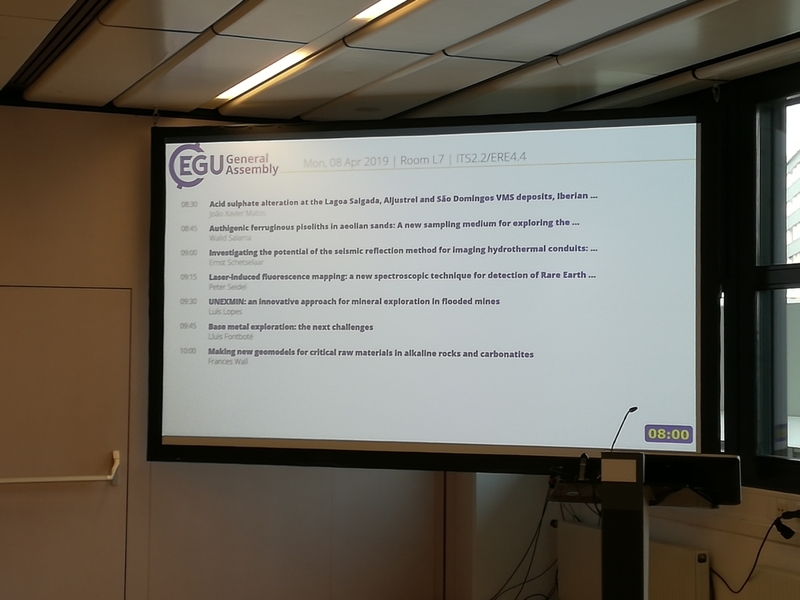 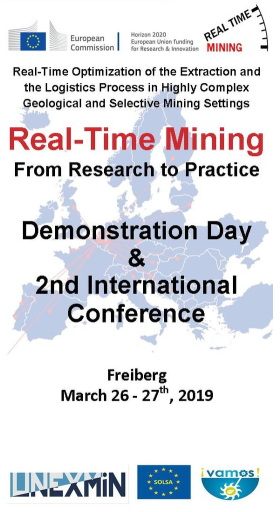 Therefore, this event is particularly relevant to EU policy makers, academics, mineral exploration and exploitation companies, cave exploration companies, SMEs focussing on geological consultancy and minerals surveying, and robotics and ICT experts from private and public institutions. 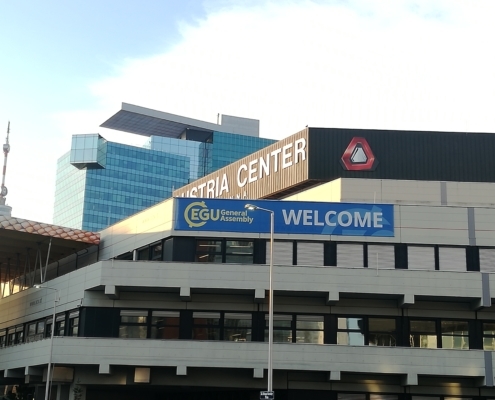 Registration will open by 29 April 2019. 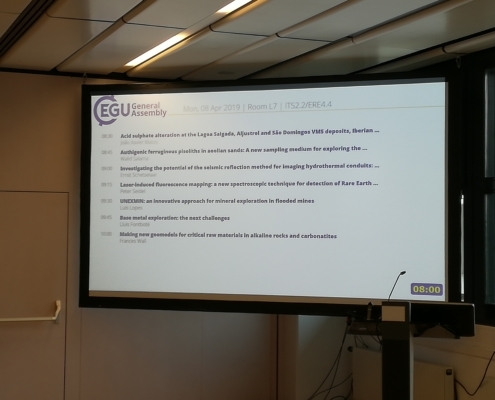 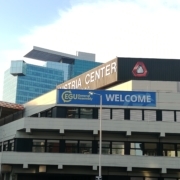 To pre-register, send an email to alberto.sanchez@eurogeologists.eu. 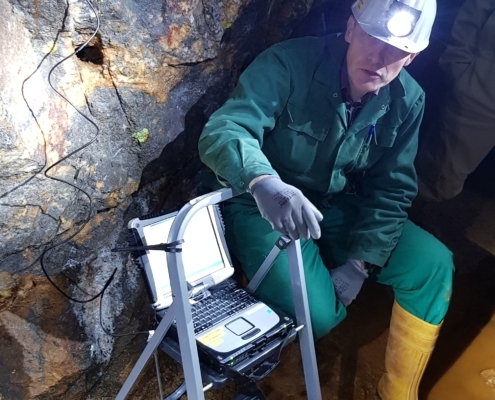 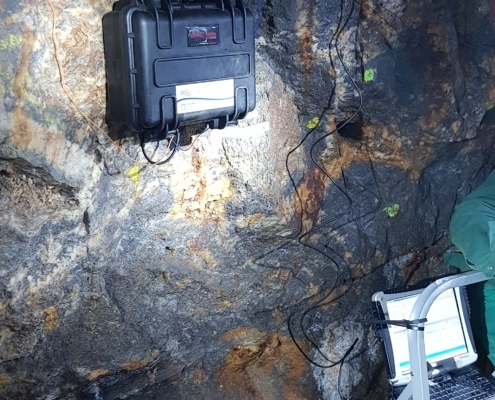 UNEXMIN has received funding from the European Union’s Horizon 2020 research and innovation programme under grant agreement No 690008.